Pat yourself on the back, because you've done something very, very wise: you acted fast and signed up for Thrillist Minneapolis. 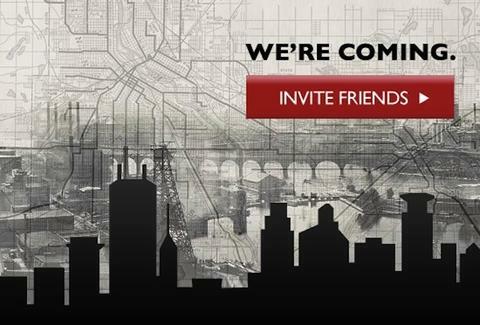 The wait's almost over, but invite your buds to join now, and your friendships never will be. That way, when Thrilllist hits the virtual streets in the coming weeks, you'll have some company at The Minneapple's finest new restaurants, coolest shops, and most lakeside, lakeside bars.